Galaxy's presence has been in industry since past 25 years. Their main motto has been to manufacture and supply premium quality refrigeration tools. 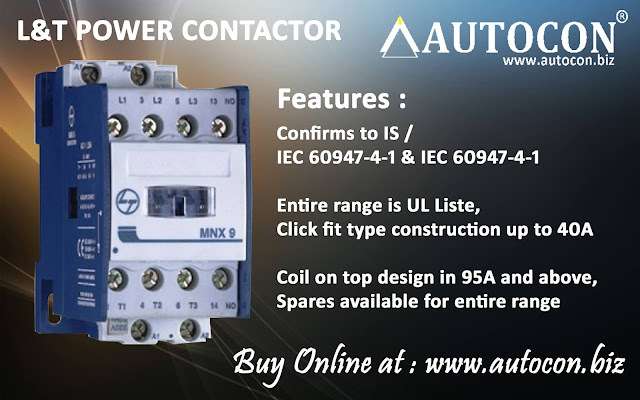 The company is managed by qualified and experienced professionals and as per them, customer satisfaction and manufacturing tools & equipments in cost-effective way has also been on their priority-list. 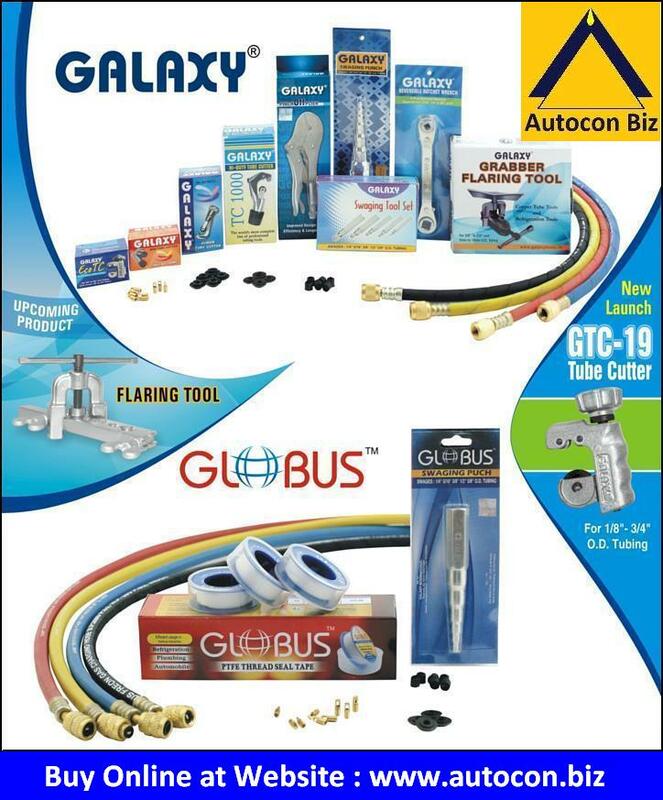 Founded in the year 1986, The Galaxy International's main objective is to manufacture and supply premium quality refrigeration tools under the brand name of 'Galaxy'! The depletion of Ozone Layer is a very delicate and vital topic for the survival of human race; especially the future generations of upcoming years; for a much longer period of time. But not many people really care about pollution, ecosystem and other important topics related to their environment. Lucky for them, 'Mr. Virender Kumar Aggarwal', their founder, isn't one of those. To reduce leakage of Mafron- a refrigerant gas, which by the way, depletes Ozone layer, he came up with the idea of starting his own refrigeration tool business. In 1986, with all the good luck, hard work, determination and guidance of experts, he successfully developed a much better quality of charging lines and thus, established 'Galaxy International'! The business started flourishing within 5-6 years and that's when, to meet the demands of market, the company launched a new product- Junior Tube Cutter! As the time passed, Galaxy International became a sensational rage in the National Industry and since then, it has been growing up and spreading its range of products widely (as per the needs of the market). Where all the other companies worry about their sales and their policies, Galaxy is the only one who has actually contributed to the cause of saving ozone layer and that too upto the extent of 405 which is much more than others! At Galaxy International, they take their social responsibilities also extremely seriously. They also believe in taking utmost care of their employees as they're their 'work-family' and they're taking the steps of their career with them. That is why, they don't just hire employees, they transform them into upcoming entrepreneurs! The youth is the future of the Nation, so it has become very necessary that they're taught well and from the perspective of a businessman. Not only this, but also Galaxy has already been exporting to neighboring countries since a while. Also, for MNCs, they have been exporting special hard materials for fully automatic machines. These materials ensure a much longer life than others and at the same time, a comfortable usage for smiths and engineers. These are all ISI and ISO certified and thus, suite best to the needs of MNCs. They also ensure a life-span of five years and a warranty (for replacement). Creating and working in a stress-free environment, delivering premium quality services and providing stakeholders the expected ROI. With the utmost utilization of their global resources, they aim to provide their customers good quality products in a very cost effective way as their priority is customer-satisfaction. With a blend of creativity and innovation, they always move forward by maintaining the dignity of their principles, therefore, they'll always receive honesty, meeting deadlines, protection of Ozone layer and sustainable manufacturing from their end. Reversible Rachet Wrench, Grabber Flaring Tool, Tube Cutters, Freon Charging Lines, Pinch Off Plier, Swaging Punch & Tool Set, P.T.F.E. Tape, R410A Freon Charging Line.